I've noticed my clients using Twitter, Linked-In, and occasionally Facebook but very very rarely seen clients using YouTube to complement their website. Why? It's a great medium for tutoring, showcasing and providing free help for your website visitors but also general YouTube visitors/searchers (a bit like a Google search). You want to start off on the right foot but with a decent quality camera you can get great results from YouTube and the audience is truly massive. FAQs and brochures are all well and good but some people (myself included) learn better and simply prefer the more visual medium. Also, the commentary provided in such a video can help you get so much more across about the type of people within your business. Go ahead, try searching YouTube and I guarantee someone has used it to increase the profile of their business in your industry. If you are a competitor but haven't got a video on the subject, you could be losing out. Different channels, different types of content, and different websites. One that I think is criminally underutilized is a little site you might have heard of: YouTube. It’s by far the largest video sharing site—nothing even comes close to it. 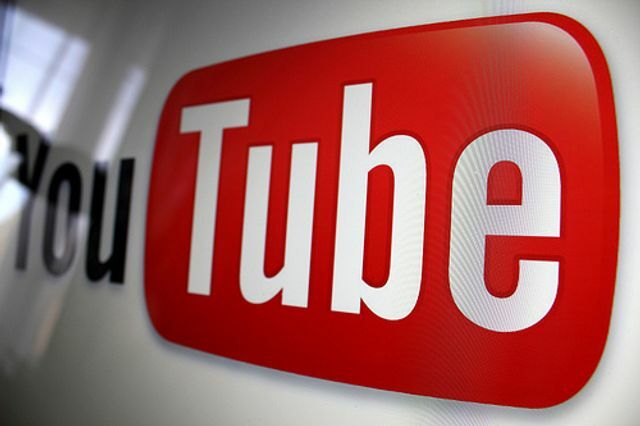 Get this: YouTube has over 1 billion users. Those billion users account for over 4 billion video views a day. You can find literally any type of audience on YouTube, which means that just about any business can find a way to benefit from marketing on it.